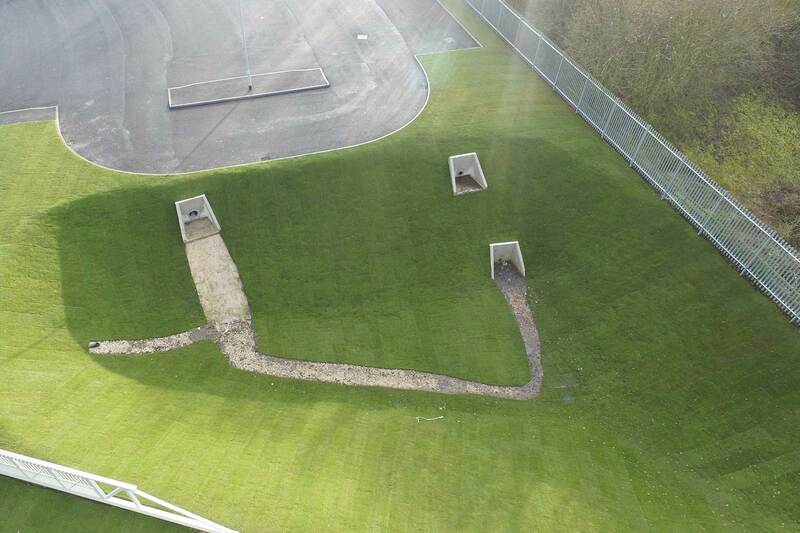 Tillers Turf, have for many years been the supplier of choice for a number of the UK’s leading landscape contractors and are proud to have been involved with high profile installations throughout the UK and Northern Europe. 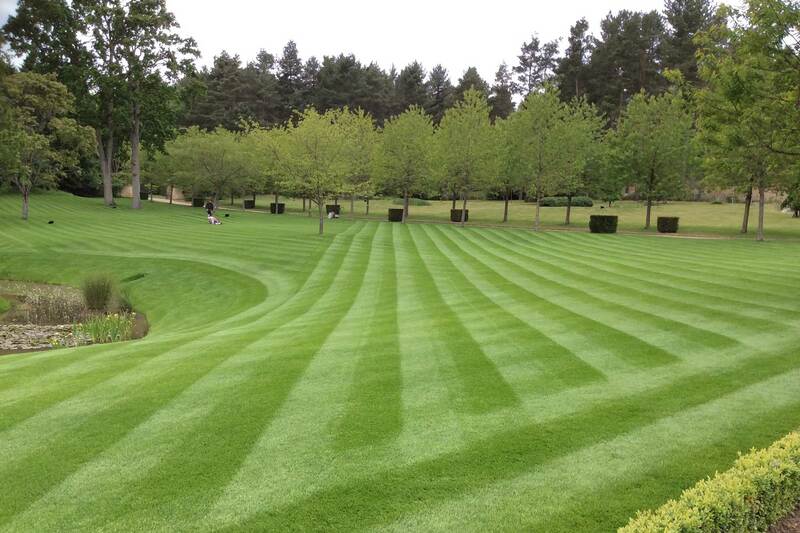 Whether installing a fine, hard wearing show lawn on a country estate, creating an urban space with wildflower turf or laying a new garden at home we have the right product to match your requirements or specification. 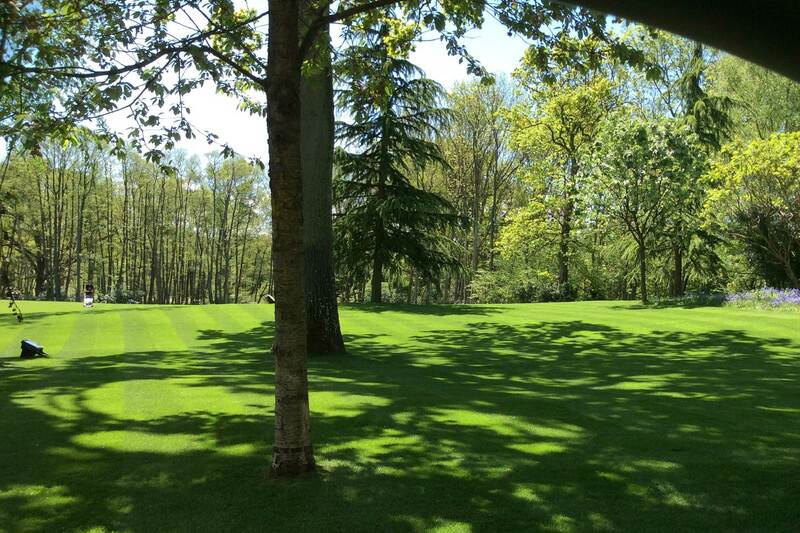 Turf can be supplied in small roll (1m²) or big roll (15m²) formats. Laying frames are available on request. We also have high quaity screened topsoil available. The durability and adaptability of our Arena Turf gives it a broad spectrum of uses throughout the domestic and commercial landscape industries and is particularly useful in areas subject to heavy wear and tear. Utilising the very best cultivars, available at the time of sowing, the blend of dwarf perennial ryegrasses, smooth stalked meadowgrass and creeping red fescues ensures the strength, colour and density of sward expected of this high quality turf product. The multiple cultivars within the mix should ensure compatibility with most growing mediums and environmental conditions throughout the UK. 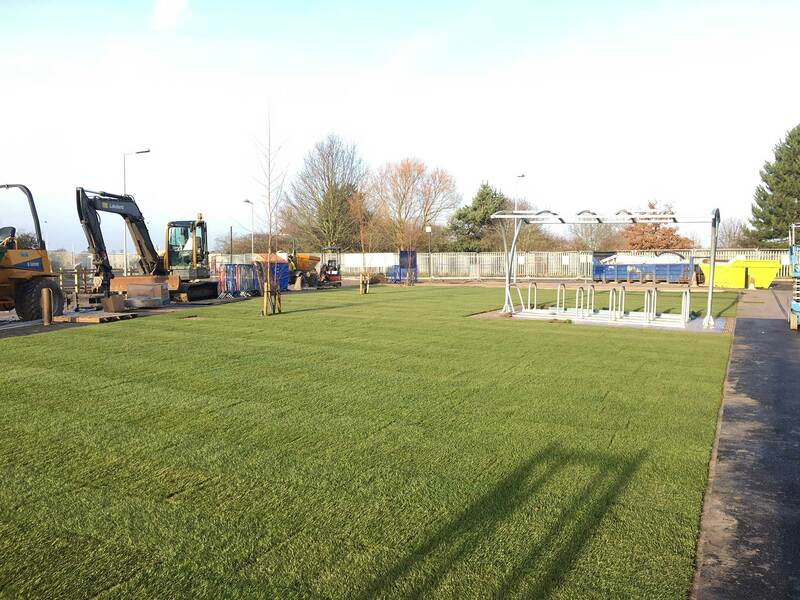 Our Arena Turf matches the Turf Growers Association (TGA) standard for cultivated turf and conforms to BS3969. Blending the finest perennial dwarf ryegrass and fescue cultivars our Arena Gold is the ideal choice for a hard wearing, finer leaved turf. Grown on our indigenous sandy loam fields, the turf is compatible with most soil types and is suitable for high specification installations. Bringing newly laid turf down to an acceptable height of cut can be a challenge and for that reason we produce Arena Gold Shortcut, mown at 14mm. 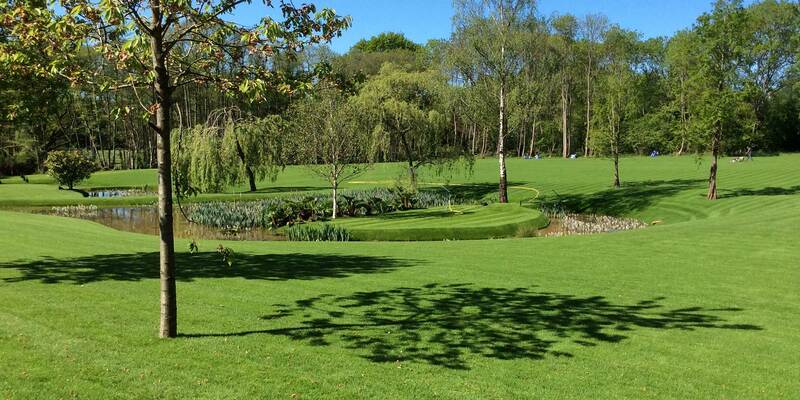 The close mown dense sward ensures faster establishment and a quicker passage to use. 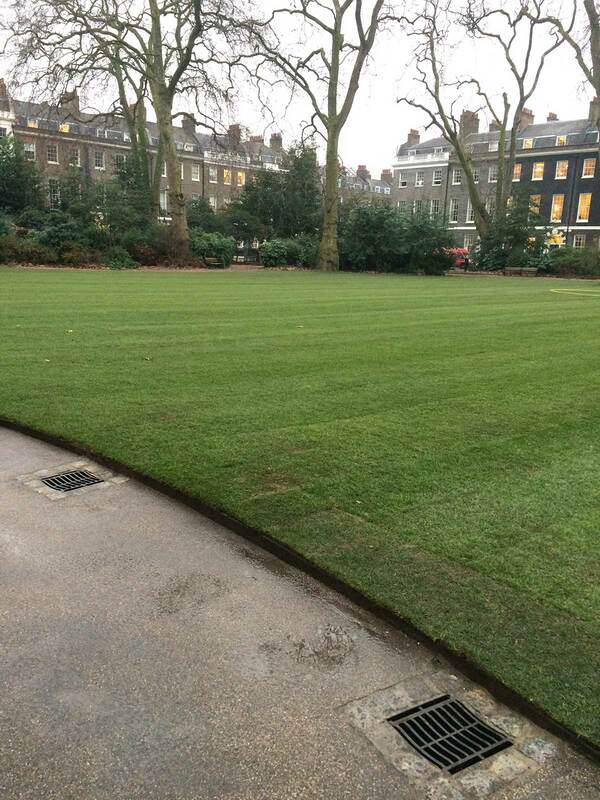 Our Rye Tall Fescue Turf is a great hard wearing alternative to our standard Arena Turf for landscape installations. The deeper rooting characteristics and the higher saline tolerance of the tall fescue produces a turf that is suited for high footfall areas and regular drought and seaside conditions. 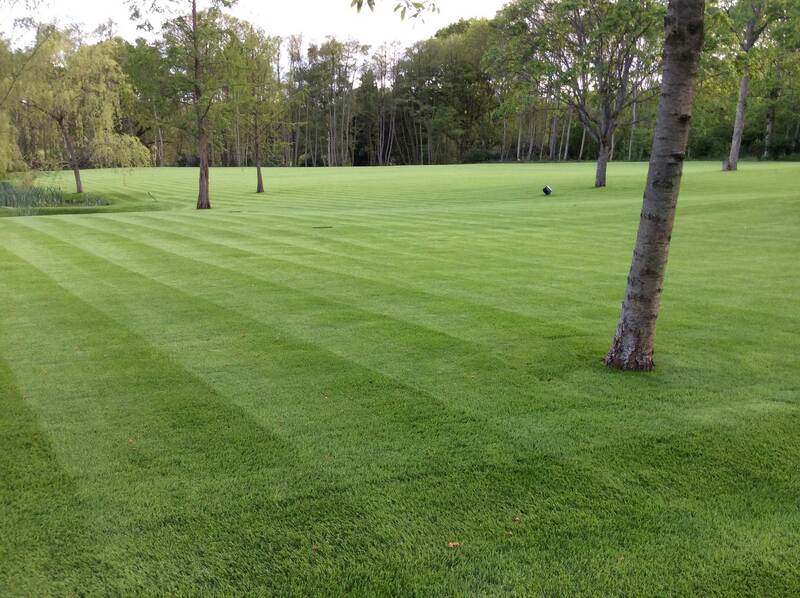 Tall fescue can produce a root depth in excess of 1m, given a suitable environment and to maintain it’s dark green, broad leaved appearance is best mown at a height of 20-40mm.